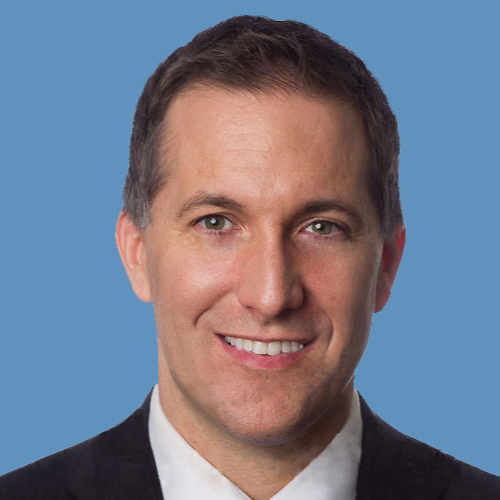 Dave Aronberg was elected State Attorney for the 15th Judicial Circuit in November 2012 and re-elected without opposition in 2016. He is a former Assistant Attorney General, White House Fellow and Florida Senator. As State Attorney, Aronberg leads a team of 120 prosecutors and 220 professional staff in five offices throughout Palm Beach County. Aronberg’s leadership has led to a significant increase in conviction rates for both felonies and misdemeanors, a decrease in the number of juveniles direct filed into adult court, and a greatly improved working relationship with local, state and federal law enforcement agencies. In July 2016, he created a Sober Homes Task Force that has made more than 55 arrests for patient brokering and insurance fraud in the rehab industry, and has led to new Florida laws and regulations that have become the model for other states. Aronberg's efforts convinced Google to restrict advertisements and improve screening for addiction treatment. As opioid deaths continue to rise nationally, Palm Beach County experienced a 62% decrease in opioid overdose deaths in the first four months of 2018, compared to the same period last year. Dave Aronberg was born in Miami. He attended public schools before going on to graduate with honors from Harvard College and Harvard Law School. After graduation, he worked in the litigation department of a large South Florida law firm while also working closely with then Insurance Commissioner Bill Nelson to investigate European insurance companies that refused to honor World War II-era policies sold to victims of the Holocaust. In 2000, Aronberg was selected to be one of 15 White House Fellows from across the country. In this nonpartisan position, he served in two presidential administrations as a Special Assistant to the Secretary of the Treasury Department for international money laundering, including the laundering of terrorist assets. Dave Aronberg was elected to the State Senate in 2002 as its youngest member and served until 2010. Focusing on criminal justice and consumer protection issues, Aronberg passed major identity theft and port security legislation and served as the Chairman of the Military Affairs and Domestic Security Committee. He also served as Chair of the Everglades Restoration Committee, where he advocated for accelerating water storage projects and additional State and Federal support for Florida’s “River of Grass.” In 2010, Aronberg returned to the Florida Attorney General’s Office as a Special Prosecutor for Prescription Drug Trafficking. In his role as the Attorney General’s “Drug Czar,” Aronberg led an anti-pill mill initiative that helped clean up the pain clinic industry and reduced the record number of people dying each day from oxycodone abuse. His work to save lives from drug overdoses continues as a top priority to this day.